Jonathan Sumner was hired as City Manager for the City of Hahira in 2006. Prior to this, Sumner served as a Project Developer for the Southern Georgia Regional Commission for seven years, bringing over $15 million in grant and low-interest loan dollars to the cities and counties of South Georgia and, at any given time, administering over 100+ different economic development projects. Sumner obtained his Masters of Public Administration and Bachelors of Business Administration degrees from Valdosta State University. After marrying in 1999, he and his wife Jennifer moved to Hahira in 2003, and reside here with their son, Michael, and daughter, Lena. Carol joined the City of Hahira in April 2017 as the Finance Director. She works directly with leadership to ensure sound financial management and is responsible for budgeting, accounting and payroll. 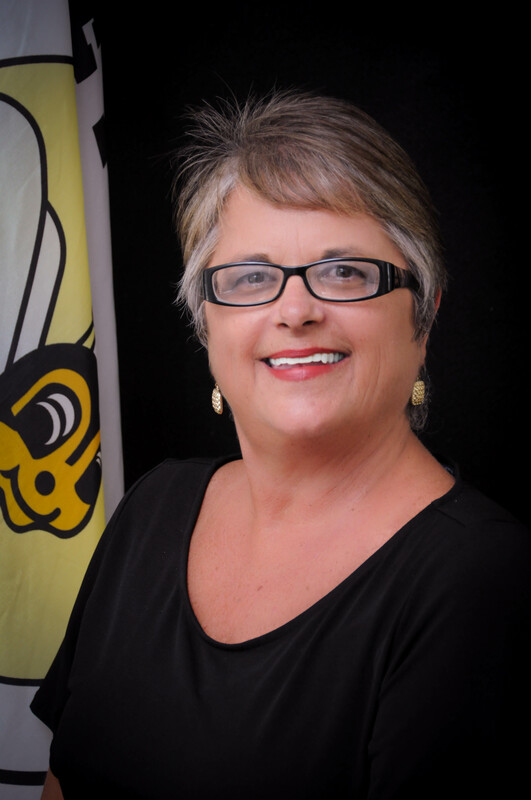 Prior to coming to Hahira, she was the Human Resource Manager at the Southern Georgia Regional Commission for 18 years. 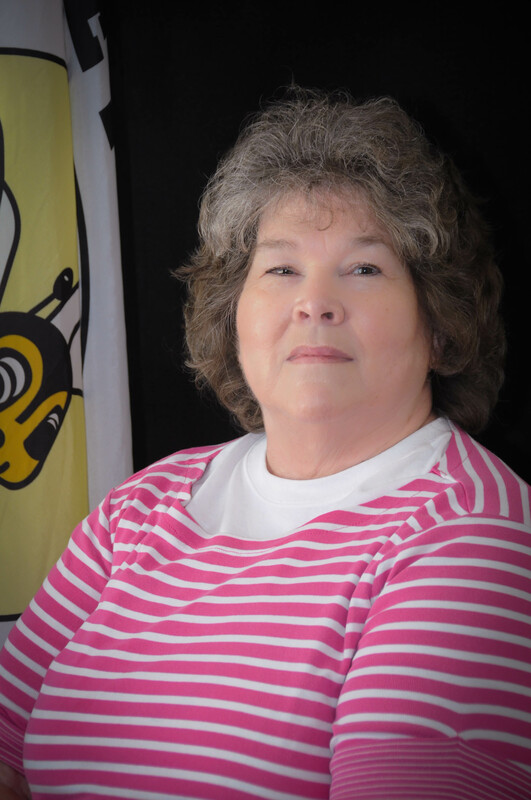 Lisa came home to the City of Hahira as City Clerk in October 2011. 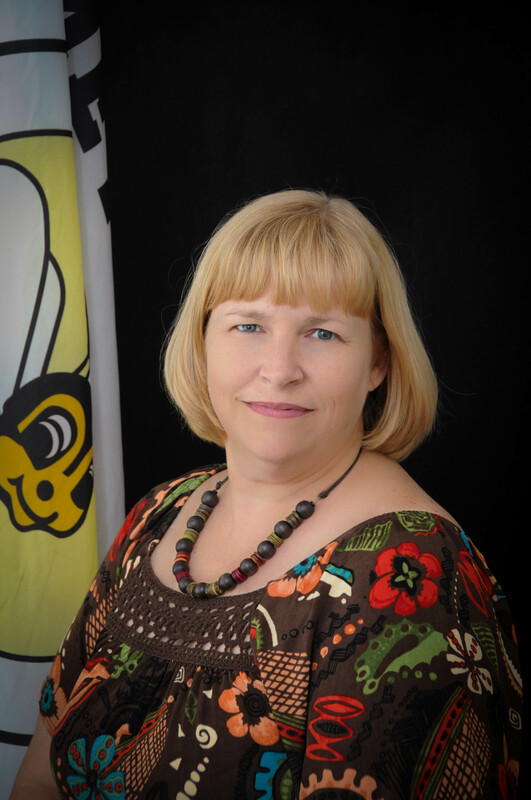 Prior to this, she worked for the City of Remerton as their City Clerk for five years and recently received her certification from the University of Georgia Carl Vinson Institute of Government. Victoria was added to the City of Hahira family in August of 2014 as the Public Works Administrative Assistant and Finance Clerk. Emily joined the City of Hahira in June 2018 as the Main Street Director. Prior to this, she worked 11 years for the City of Valdosta as their Assistant Director of Engineering and Stormwater Manager.